A major work of Shankara on Advaita philosophy. 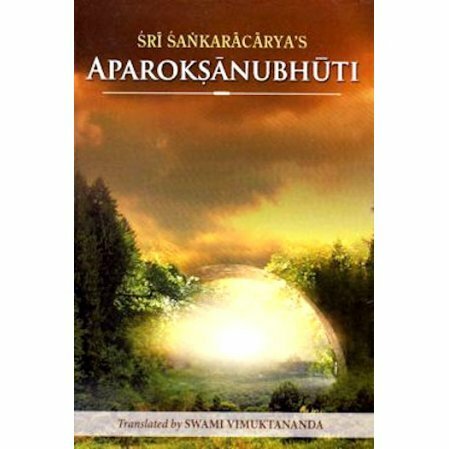 This book is one of the most important works of Shankara. The central theme is the identity of the individual self and the Universal Self. This identity is realized through the removal of ignorance that hides this basic truth. Swami Sarvapriyananda has held a series of classes on the book that help bring our the teachings of the book. He is regarded as a speaker by divine right. I am so excited to have the opportunity to take this course online. The book is easy to comprehend and the cost of the book is most affordable. Thank-You for the opportunity to brush up on what I have studied and the opportunity to gain new knowledge. This book is a great investment and much appreciated! 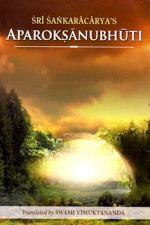 This is an excellent book and is also used by revered Swami Sarvapriyananda Ji. I saw this book in Swami ji's hands. This is the reason, I purchased this book. Excellent book especially when watching the Swami's videos. Wonderful service. I am a Chan priest/hermit and am quite taken by Vedanta. It is like the last puzzle of a lifetime of seeking God. A clear, concise description of the means for realizing the identity of the Atman with Brahman. Swami Vimuktananda's word-for-word translation and notes in English make possible an in-depth understanding of the text.